Odd that we need a British comedian to remind young Americans how important freedom of speech is. SPOT ON, Mr. Condell! God Bless America AND God Bless Pat Condell for his many presentations of practical wisdom, especially this one ... Well - somebody had to say it. So what? 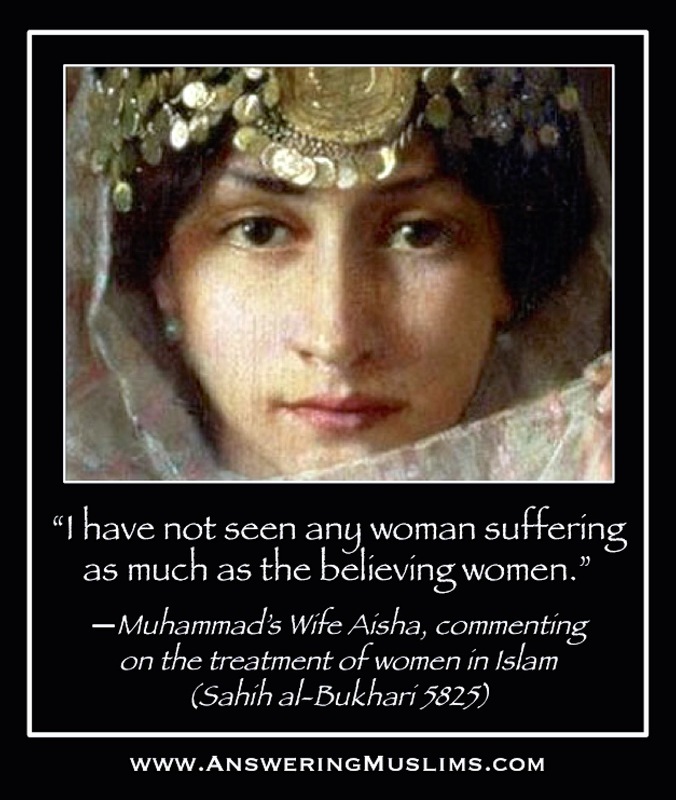 Sharia is compatible with the western laws, muSlimes sometimes like to claim. 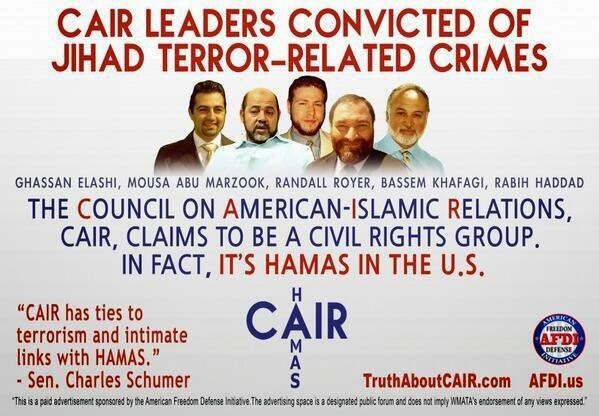 CAIR in the US comes to my mind here. 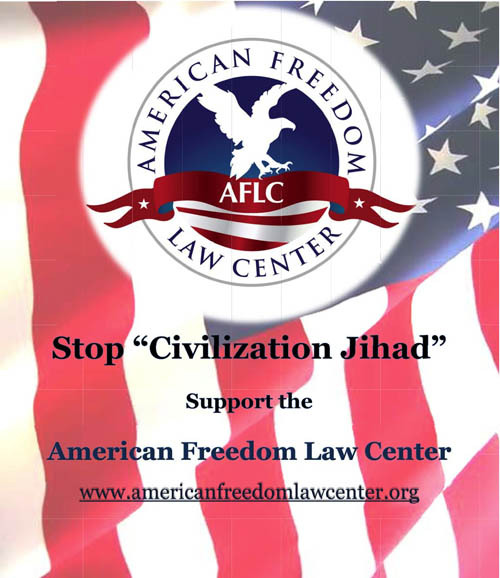 But so is Anjem C. from sharia4uk, (outlawed by now) and many others. Well would be this following section be in accord with the Geneva Convention? o9.13 When a child or a woman is taken captive, they become slaves by the fact of capture, and the woman's previous marriage is immediately annulled. o9.14 When an adult male is taken captive, the caliph (def: o25) considers the interests (O: of Islam and the Muslims) and decides between the prisoner's death, slavery, release without paying anything, or ransoming himself in exchange for money or for a Muslim captive held by the enemy. o9.15 It is permissible in jihad to cut down the enemy's trees and destroy their dwellings. Well isn't there some JV-team around which acts on these instructions? So this CAIRO-DECLARATION is NOT some obscure hadith which may be disregarded, this paper was drafted in the late 1980 early 1990. By LEADING Islamic politicians, and who to this day want that the West embraces anti-blasphemy laws gained in reality from sharia. Well said! ;) I have Lot's of respect for this guy! Mr. Condell dry and satirical approach cuts through what he sees as institutionalized religious rhetoric, but that's how his "Godless humour" works, his term for his alternative comedy, not mine. He also knows the audience he is speaking to in this case, and noticeably and quite audaciously scores some emotional points with them before making his own. That doesn't mean that I discount everything he says, or believe that God only reveals truth to Christians. God speaks through whoever He wants to, but it's worth remembering that Pat Condell refers the Christian belief in Jesus as "a filty lie"; "a threat to civilization" and Christians as "religious nut jobs" and "pig-ignorant zealots". Are these words familiar to anyone? Just remember, that Pat's argument against Islam is on the basis that is A religion, not that it is a BAD religion, and his argument for the first amendment is not because it defends free speech, but that it defends America from religion. Pat Condell may be arguing something vaguely in the realm of this topic, but he is not making the same assertion about Islam or the First Amendment, and it is worth considering before promoting his videos by posting them here. Paige, David used to be an atheist (and from what I gather, a rather rabid one), I think he knows about Pat. I think a lot of people here do too. 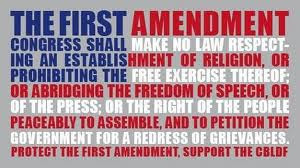 While it maybe true that Pat is arguing against religion in general, his points are still valid concerning the erosion of 1st Amendment rights and how it impacts not only US citizens, but citizens of the world..
Paige, thanks for information about Pat Condell. I would also blame Europe for contributing major Jihadists for success of ISIS in bringing the whole world back to ground Zero of Muhammad's time, when barbarism prevailed over wisdom. Islam would not get courage to fight against Christians, the light of the world unless Europe showed the dark path of evil by accepting Sharia laws in European justice system. Islam is pain in the neck for modern world, nothing else. The information about Pat was not for David Wood's benefit, but for those commenting. It would appears that others commenting are not aware that Pat considers them both to be "pig-ignorant zealot" or their faith in Jesus to be a disease. I think they have a right to know that the man they admire considers them to be a blemish on the earth. The article opened with, "Odd that we need a British comedian to remind young Americans how important freedom of speech is", but Pat is not arguing for freedom of speech, he is arguing for the silence of religion. Yes he did seem to make some valid points, but he hid his real agenda to do so. What does that say about this video? If we are to respond intelligently we cannot ignore that this is a carefully crafted video aimed directly at getting the attention of Americans. He's used every hook he could think of. Listen again, I'm sure you'll be able to identify what he says to gain credibility and sympathy from his American viewers (which being British he knows he must do for Americans to keep listening to him). He even finishes with "God bless America" despite the fact that he detests the very notion of a God and works deliberately to kill the idea of God. Among his fellow sceptics, Pat has been rejected by many because of his methodology and because he has no study to back up his claims. He is afterall a stand-up comedian turned blogger. But he's discovered that, at this time, he can get his video shared by Christians who'll ignore his life philosophy because of a perceived shared concern. The real point Pat makes is that if you tell people what they want to hear, they'll listen to just about anything you say. I personally don't think that this fight needs allies that hate God, in fact I don't think we need any allies. Let's just continue to tell the truth in love. It worked for Jesus. P.S. As a once "rabid" atheist myself, who loved to take Christians down, I have a soft spot for Pat. I don't think salvation is very far away from him. I look once in a while to the BBC in Arabic (I'm learning Arabic) and noticed that for news regarding ISIS, they sometimes use the term: "the-organization the-state" instead of Daesh. Maybe they want to show respect to "The State". They should just go ahead and call them "The caliphate". Some times they call it: the-organization "The-state the-islamic" (their quotes) so it may be to save time. The British seem to be very respecting of isis already in the BBC. I agree Nojmul, there is something very wrong in Europe. Britain, in particular, whose crest bear the images of a majestic lion and a powerful unicorn, and whose long history is reason to give them confidence, seem to have forgotten who they once were. It seems that any non-Muslim nation once involved in colonization, be it good or bad, must now be mortally ashamed of themselves, and indeed, for every moment in history they rejected someone's else ideology. There is nothing wrong in Europe, accept that Christianity is dying rapidly. Satan is on the throne in Europe and they call it atheïsme (is "neutral"). Thats why a other side of satan is getting so much support, the violent side, islam. Jezus said: who isnot for Me is against Me. So everyone who is not in Christ is a vazal of satan, willingly or not. Why?, because when Adam ate from the tree of good and bad , only evil came in our system. We were good. This is what we want: a life without the ONLY True GOD> Jezus. I would not give up on Europe so quickly, nor assume her to be completely lost. She's off course, that's for sure, but many parts of her are still yare, and I'm confident will remember from whence she has come. She has given the world some of the greatest minds we've ever known, there is reason for this, and God will not forsake her quickly.